Happy Holidays everyone! 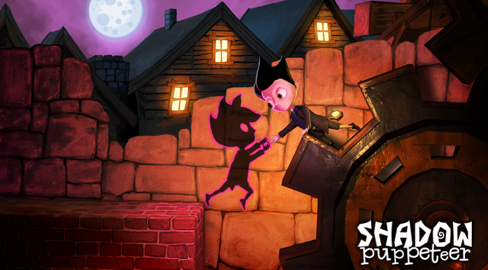 We’re hanging up our holiday decorations, and putting Shadow Puppeteer on sale! Below are the stores where the sale applies. Are you wondering what to get your girlfriend for Christmas? December 25th is only two weeks away, and many of us are starting to feel the pressure of finding that perfect gift for a special someone.